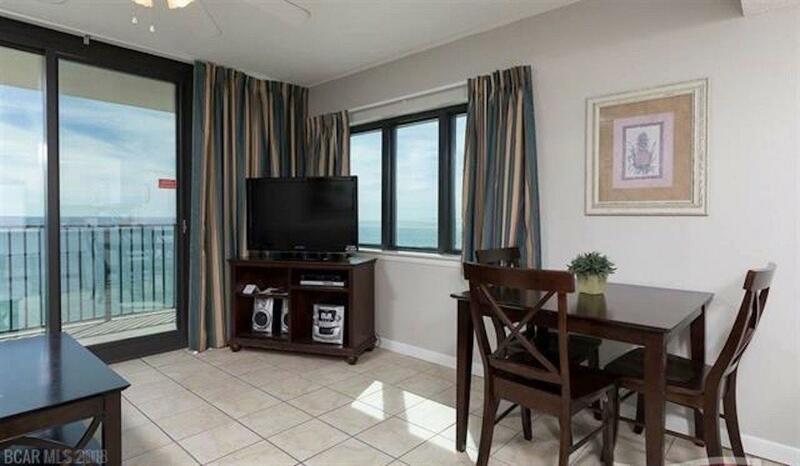 Awesome view from this West corner suite with a view from the balcony and west side window. Unit # 601 is located on the 6th floor and has bunk beds in the hall way. 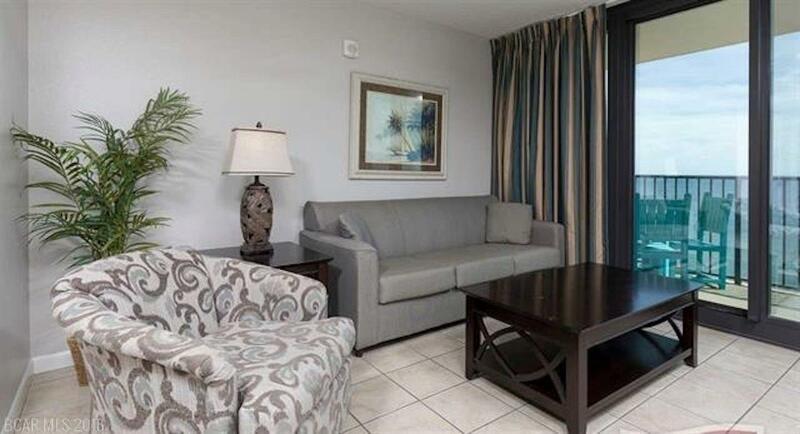 The amenities include a beach side outdoor pool, covered parking, barbeque grills and laundry facilities. 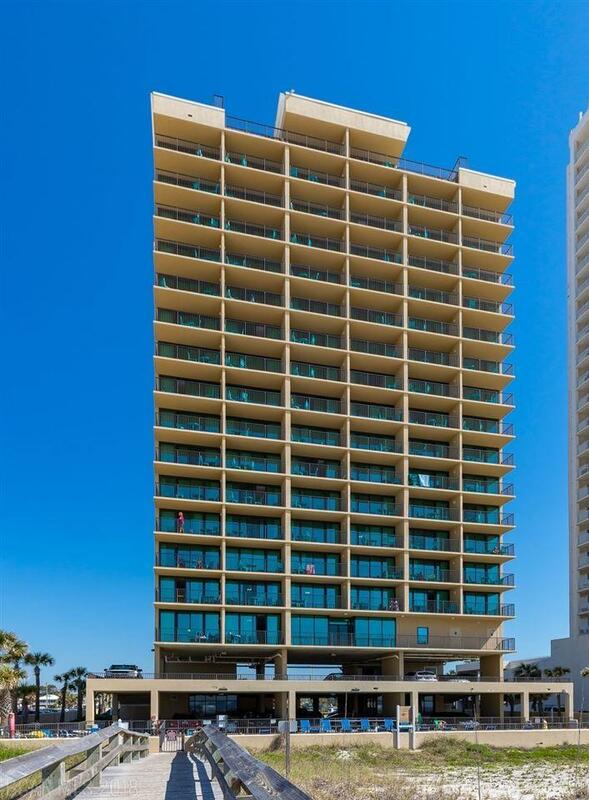 Great investment in a very desirable location in the heart of Gulf Shores. 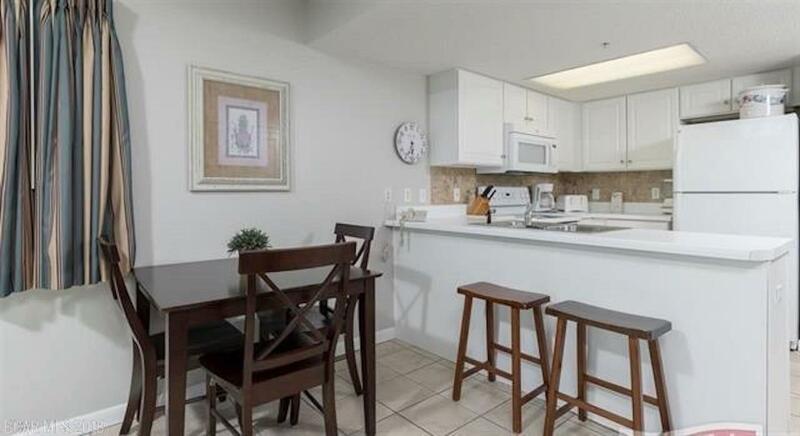 It is in walking distance to several restaurants, shops and beach concerts/ music festivals.